Looking for an integrated way to have unit locations show up within CMI? 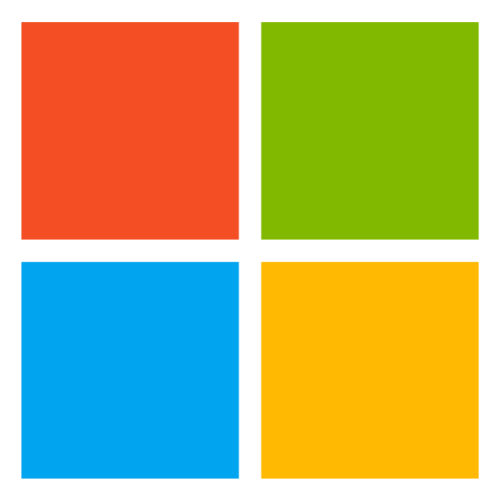 Automated Vehicle Location (AVL) services are available for installation on Windows Laptops or Tablets running Windows 7 or newer with an attached USB or Bluetooth external GPS device. This installable software is available for immediate installation for any JusticeConnect Server licensed agency. 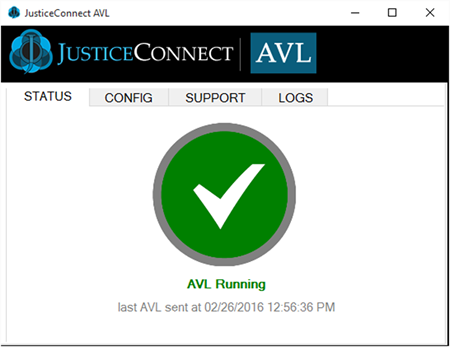 JusticeConnect | AVL for Windows supports sending both LAW ENFORCEMENT and FIRE unit location data silently in the background. Any NMEA compatible GPS device connected via serial, USB or Bluetooth.